Seller just installed a brand new roof! 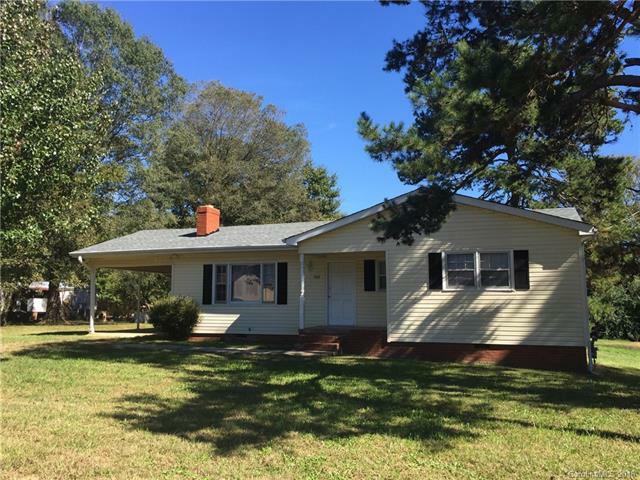 One story ranch with three bedrooms and two bathrooms, this home offers a spacious living area with built in cabinets and an eat in kitchen. Behind the one car carport there is a utility closet for a washer and dryer. Spacious yard.